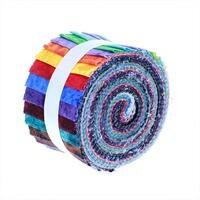 Get all the fabric strips you need in one convenient bundle with a Classic Collection Roll. 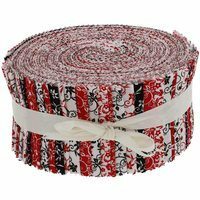 Save time and energy with these pre-cut strips. 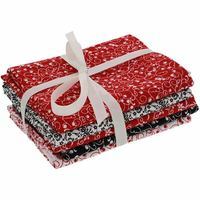 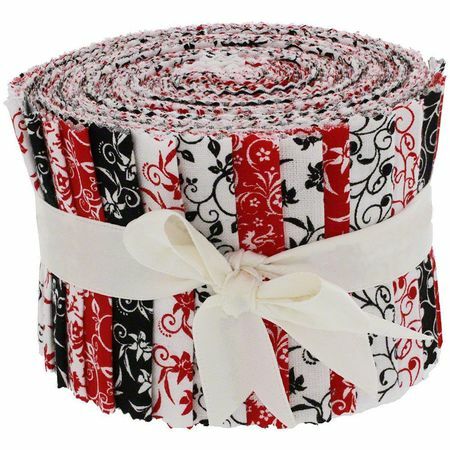 The Classic Collection Fabric Roll features floral patterns in red, black, and white. 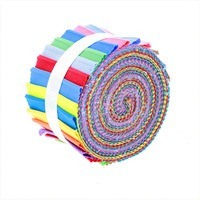 Each Classic Collection Fabric Roll contains 20, 2-1/2" x 45" strips. 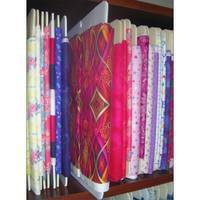 Classic Collection Fabric Rolls are exclusive to Sewing Parts Online and are not available anywhere else.